The Mezcal III TNT G+ MTB Tires are the versatile all-rounder that gets you to the podium, time after time. Ride a combination of terrain? This is the choice of the pros. 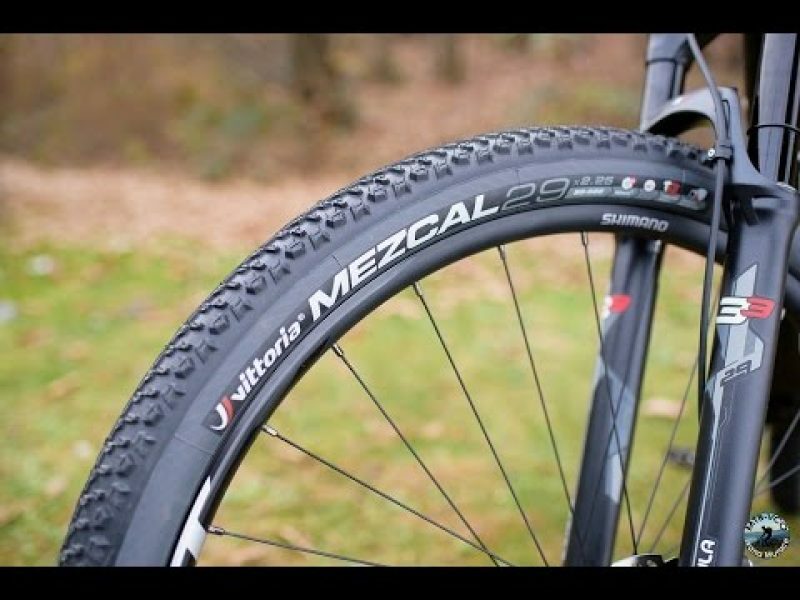 The Mezcal features a unique low-profile tread that is tightly spaced in the center, for low rolling resistance and durability. 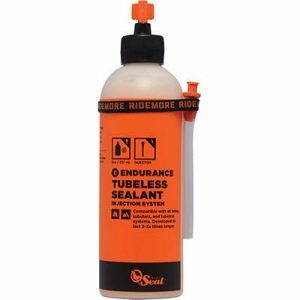 Countless effective edges work together to grip on a variety of terrain, while directional siping on each knob make traction in the roots and rocks. The best mountain bike tires are built with the best casing and compound, and the Mezcal TNT is no exception. 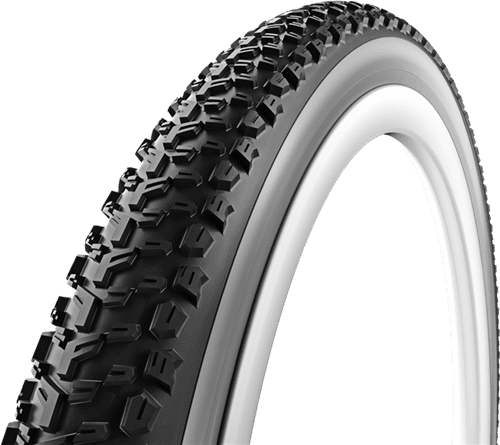 Using the proprietary Graphene enhanced 4C compound, the Mezcal III TNT G+ mountain bike tires attain the holy grail of XC tires; grip, durability, and low weight. Proven by the pros at the toughest mountain bike events around the world. This XC MTB tires is smoking fast but we are surprise about the amount of grip it offers. it feels like a trail tire when you need it to. Versatile in variable terrain, it is our tire of choice for our local playground too!